What Are the Odds of Casino Venue Operation at Ontario Place? 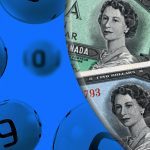 Home » News » What Are the Odds of Casino Venue Operation at Ontario Place? 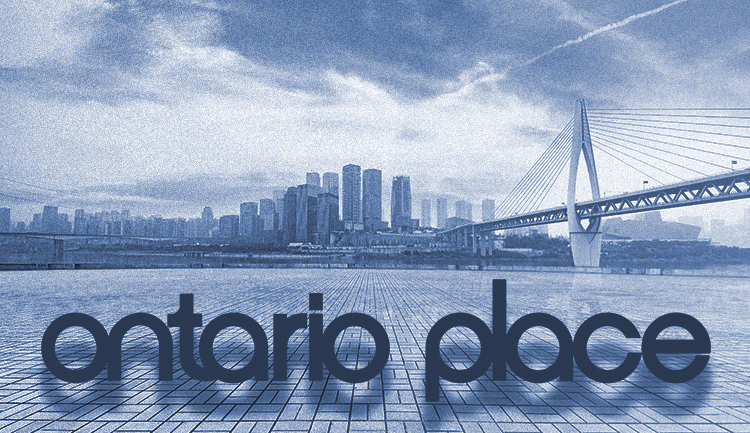 Ontario Place is a project that could transform the area, striving to modernize it and make the already popular location even more attractive. 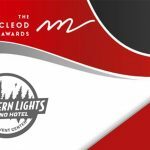 The topic of casino venue located in such a hotspot for the community and people of all ages is still controversial to many. Mayor John Tory stated that he remains opposed to gambling activity in the waterfront area of Toronto. The newly announced CA$28.5-billion transit plan is another riveting feature projected to elevate Ontario Place. Toronto’s waterfront area has been eyed as an attractive area that could potentially draw individuals of all ages with its nature, entertainment potential, and open-air activities. Its renovation project would aim to introduce family-friendly offerings for everyone with the ultimate goal of increasing the traffic flow in the area and reviving cherished childhood memories. Many locals claim that a casino venue in such an area is simply inappropriate and potentially harmful for the community. 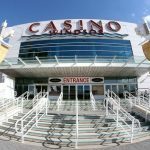 Easy access to the gambling venue would make it a preferred destination for many individuals willing to gamble away their cash, subsequently increasing the problem gambling rates on a provincial level. 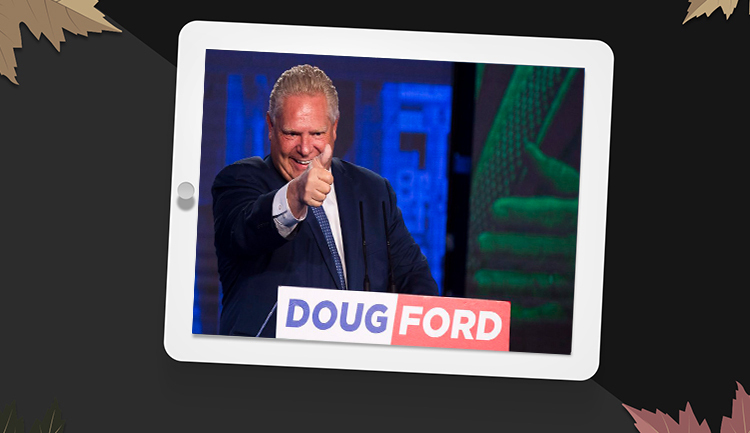 In previous conversations on the subject, Ontario Premier Doug Ford has mentioned the idea of a casino venue construction that could boost the community with its regular allocations and attract a larger crowd. 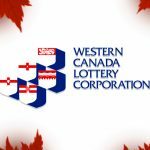 However, community coalition Waterfront for All voiced its position against gambling at a place where kids could be influenced by it and eventually make their way into the gaming facility when they reach legal age. Suzanne Kavanagh is part of the coalition opposing the idea and she recently pointed out that a casino venue project is becoming less and less likely to happen in the region. 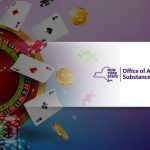 The reason behind this is the fear of cannibalization since gambling facilities in the area are concerned for their gaming revenue. The introduction of a new casino venue would harm their operation and draw more local players. Mrs. Kavanagh also stated that the government could very soon scrap the idea whatsoever, as it has the potential to increase traffic in the area and reduce parking spots. Access to the waterfront area of Toronto should remain open for everyone which means that a casino venue is not the sole threat. This could happen with the construction of a shopping mall, or a high-rise residential building, a possibility dreaded by the coalition. This week saw the official announcement of the transit expansion plan that would make the access even easier. As part of the project, Ontario Place and the Ontario Science Centre would be linked via a 15-kilometer subway line featuring stops to the likes of Osgoode, Queen, and Pape. Premier Ford and Transportation Minister Jeff Yurek issued the news but there are many unknown factors at the moment. The underground line could launch operation by 2027. Mayor Tory welcomed the government’s support of this project showing that Ontario is willing to collaborate with Toronto. Mrs. Kavanagh stated that there is not much information issued on the new line which would ease access to Ontario Place. Upcoming weeks would see more development on the subject that could reshape the area and transform the way it operates.